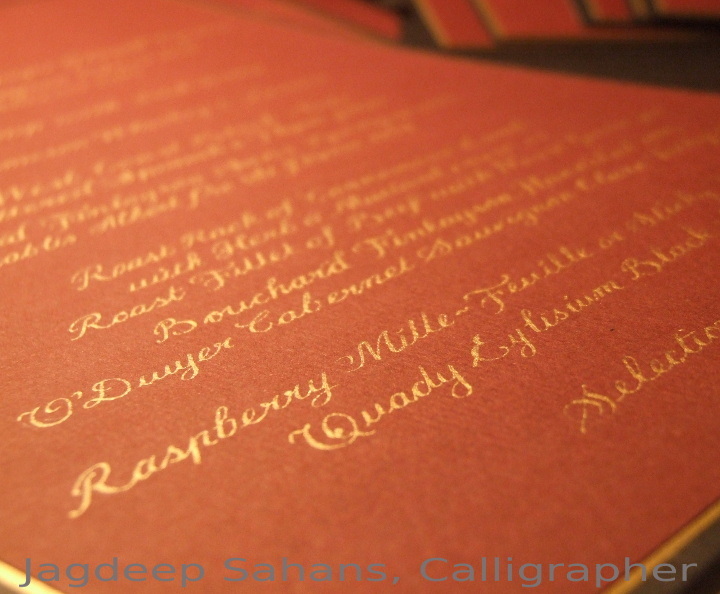 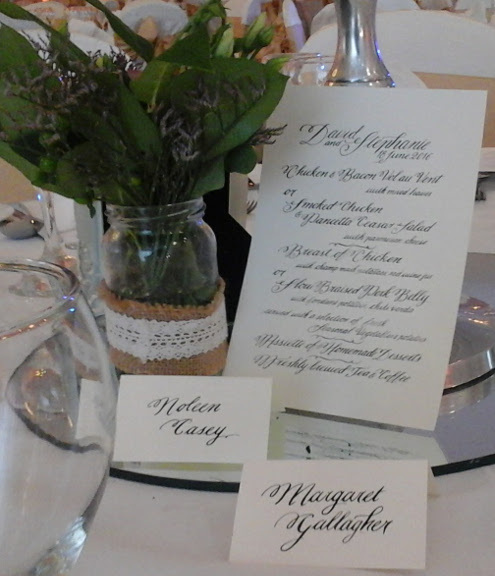 Soul-Scribe Calligraphy Service | Custom | Weddings | Events | Calligraphy Ireland. 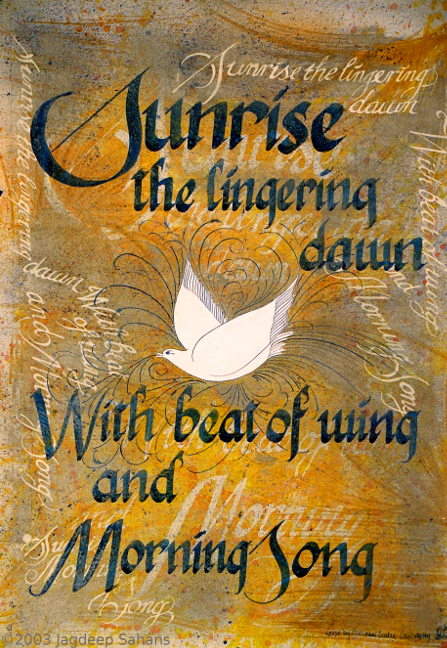 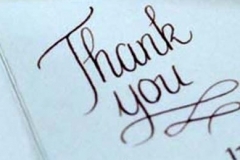 Dedicated to the to fine artistic craft of handwriting. 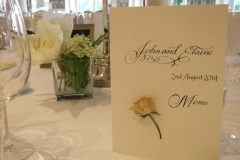 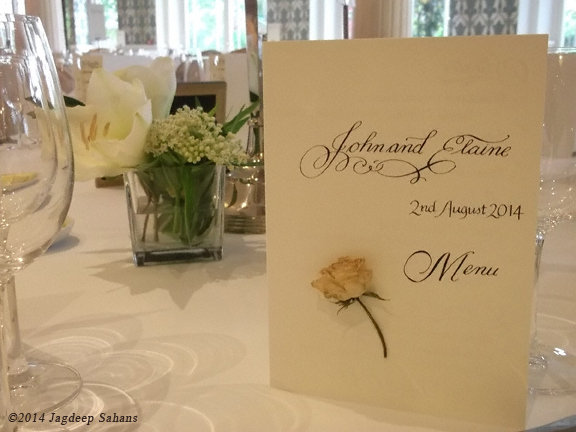 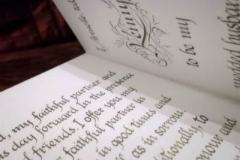 Soul-Scribe’s Calligrapher is Jagdeep Sahans, she has worked with clients locally, nationally and internationally on weddings, events and celebrations. 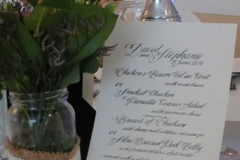 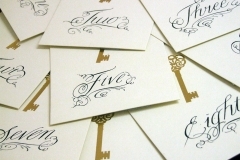 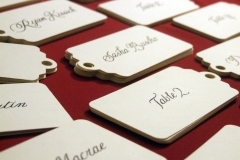 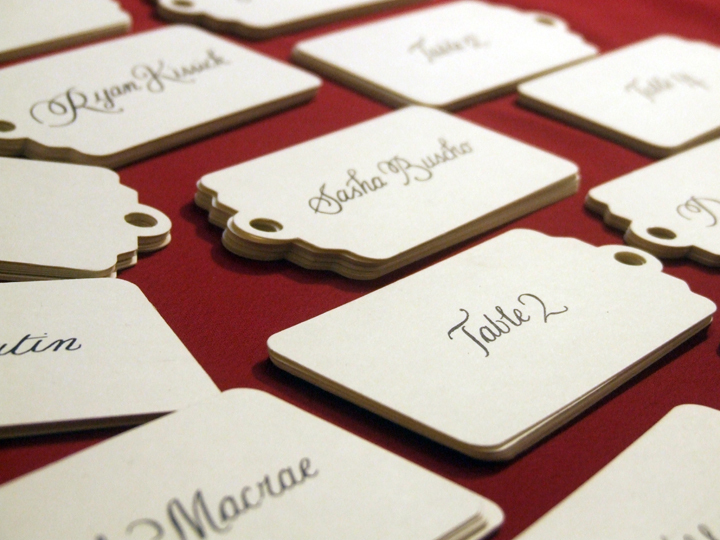 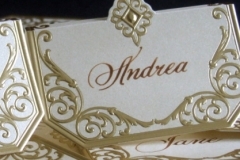 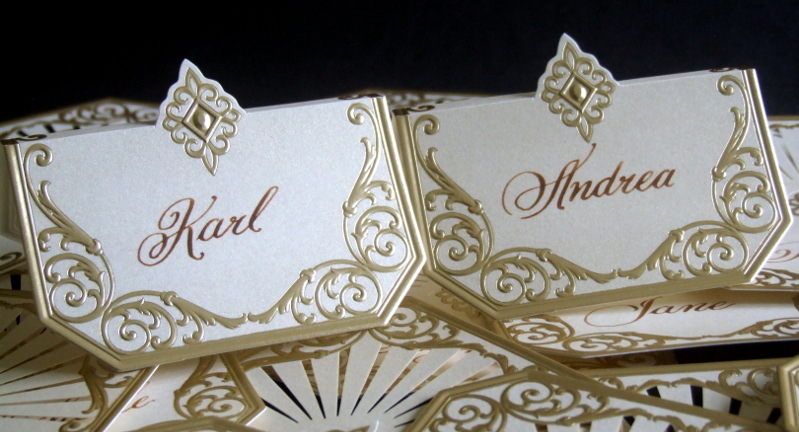 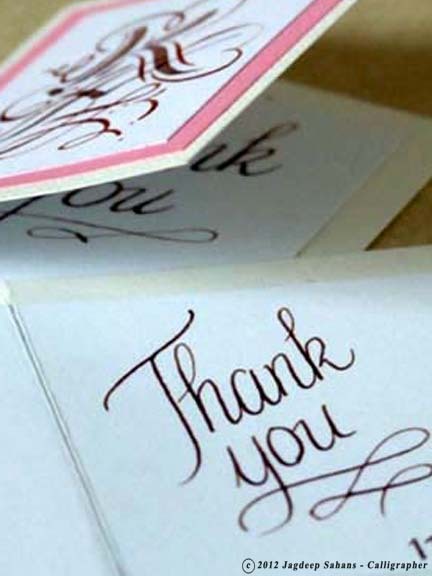 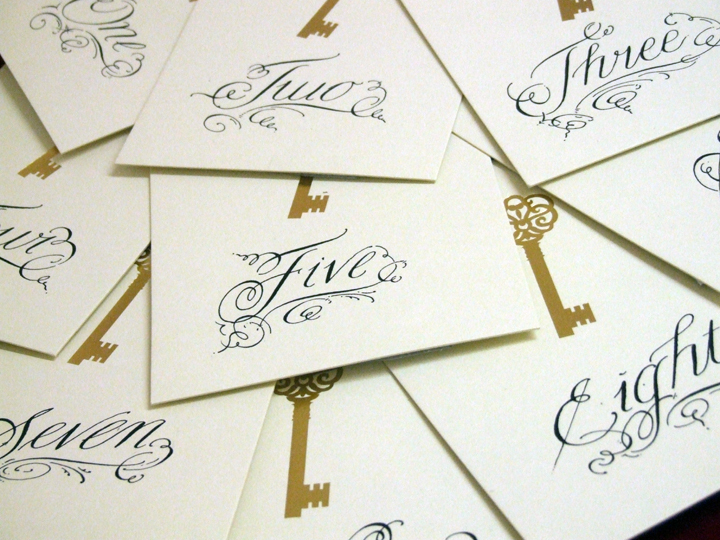 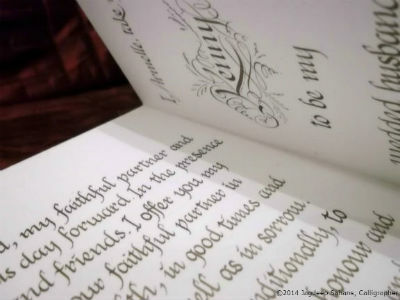 From inscribing invitations and envelopes to creating pieces of custom calligraphy.